Loan Limits Increase in 2019! 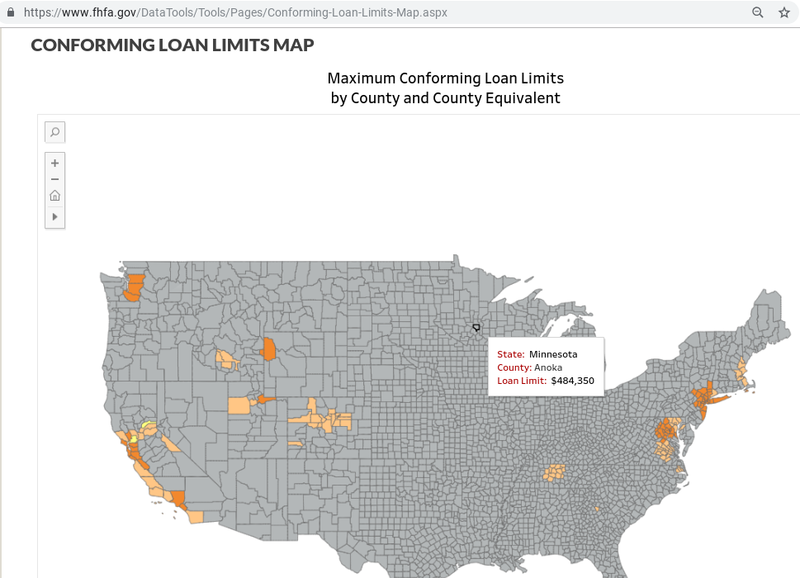 Loan Limits Increase to $484,350 in 2019! The new limit is considered the baseline for conforming loans, but HERA acknowledges that home prices can vary widely by location so provides a formula for those areas with high home values. These limits apply to areas in which 115 percent of the local median home price exceeds the baseline. Higher loan limits will vary but cannot exceed the new ceiling limit of $726,520 which is 150 percent of the baseline amount. A ceiling of $726,525 applies to Alaska, Hawaii, Guam, and the U.S. Virgin Islands. FHA says that the substantial increase in prices nationwide means that most of the higher-priced areas will see increases in their loan limits.